Designed to tweak around your body and deliver reactive on-slope performance, Pulse's Wishbone Pant keeps your performance on point. Its zippered cuffs and adjustable waist adjust fit to where you need it. 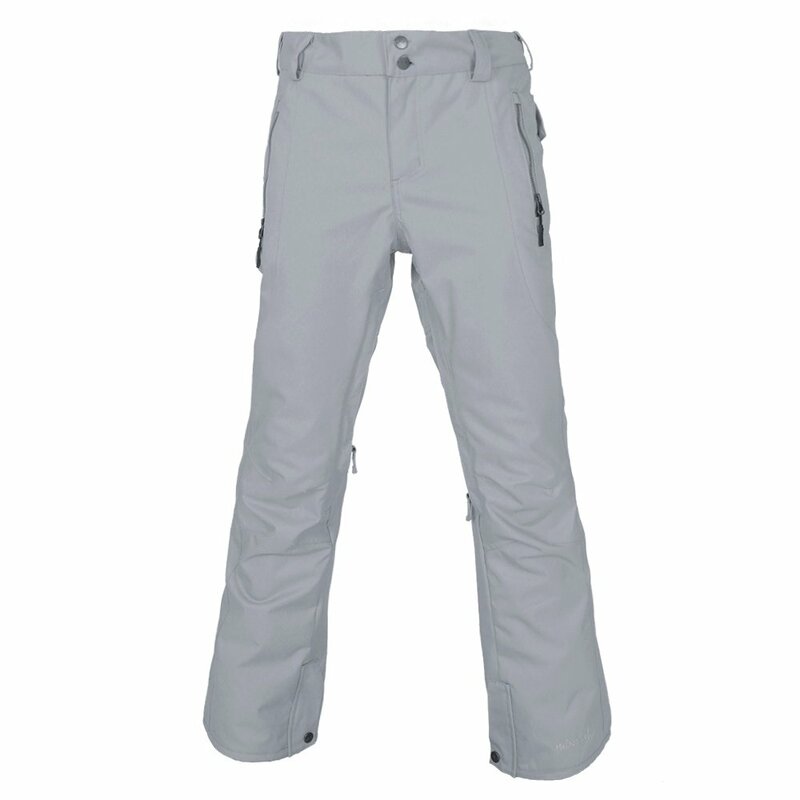 The articulated knees ensure unrestricted movement so your style won't be impeded. Zippered vents pop open whenever you get hot and stuffy, providing fast cooling.